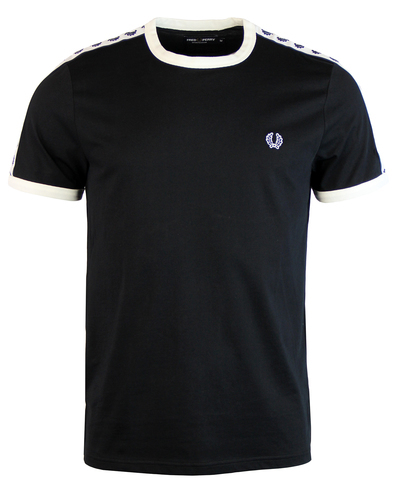 Lyle & Scott men's retro logo print t-shirt in true black. A simple and stylish indie crew neck tee that features the iconic Lyle & Scott golden eagle signature detailing in oversize form to the front to really catch the eye. A timeless retro tee and a perfect starting point for any casual outfit. Lyle & Scott men's retro logo T-shirt in true black. Oversize Lyle & Scott Golden Eagle signature print to chest. 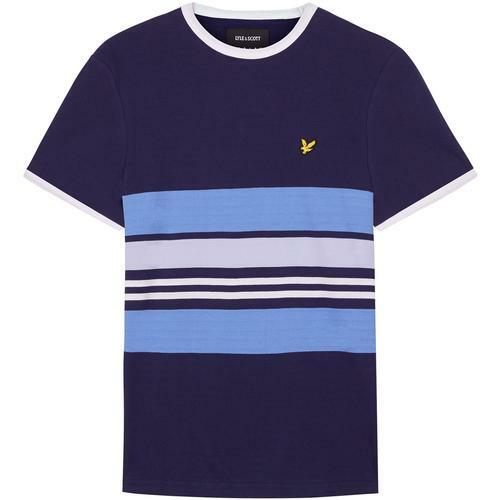 SKU: TS1020 Lyle & Scott Logo Print Tee.